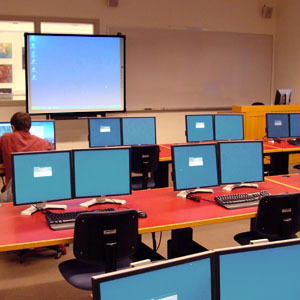 The Geographic Information System (GIS) Lab provides access to GIS Technology. This technology is comprised of software used to store, analyze and display geographic information and hardware such as computers and peripheral devices. The GIS Lab established under NRMP Project in 1998 within the Land Use Planning, P&D Department to advance knowledge in the application of geospatial technologies. This Lab will serve as central repository and contact point for GIS related data in AJ&K for all Line Departments.